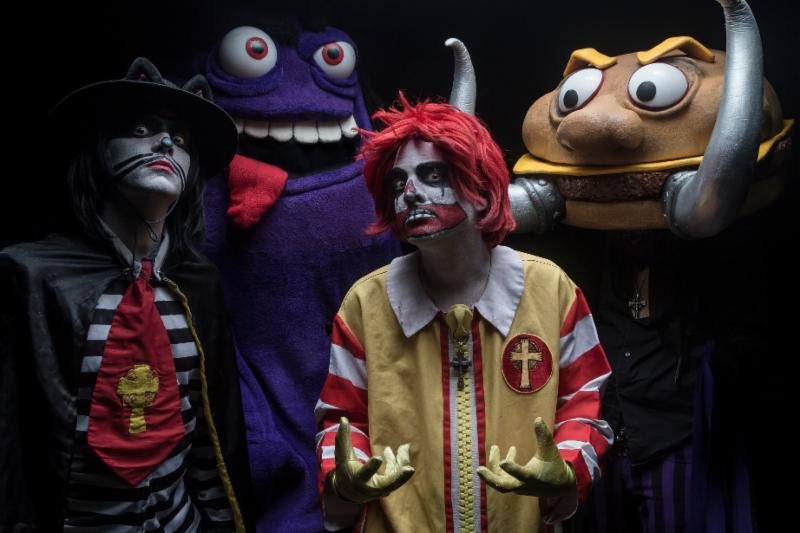 Fast food-themed Black Sabbath cover kings MAC SABBATH have officially reached road (hot) dog status, announcing a slew (or slaw, in this case) of 2018 tour dates. The band will perform at six venues in the western U.S. in May and June, and will pick up touring again in the fall, beginning in September. More dates are scheduled to be announced soon. 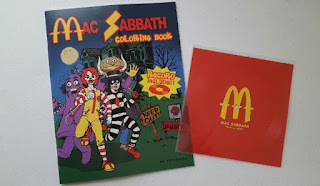 Don't forget to snag MAC SABBATH's first ever recorded music - the single Pair-A-Buns - via flexi disc in their official coloring activity book. The coloring book is chock full of fantastically-ridiculous images to color, dots to connect, mazes to solve and more. Order for just $15 via www.officialmacsabbath.com.